NEW LISTING!! Open House Sat April 13,Sun April 14, 12-2pm. WOW!! 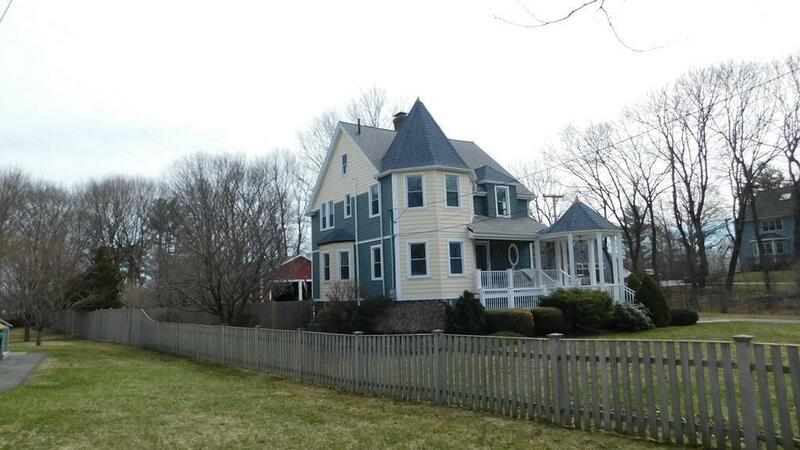 What a house... Well kept 4 bed Colonial on over 3/4 OF AN ACRE OF LAND in Norwood! Maintenance free house with Vinyl siding, Trex decking on front and rear decks and pool deck. Yes POOL DECK! Above ground pool for those hot summer days in your backyard as well as Cent A/C to cool the house down. House features gourmet kitchen with granite counters and island with SS appliances and hardwood floors. Charm of yesteryear abounds from the Bow Windowing rooms with French doors to the ATTACHED GAZEBO front porch. 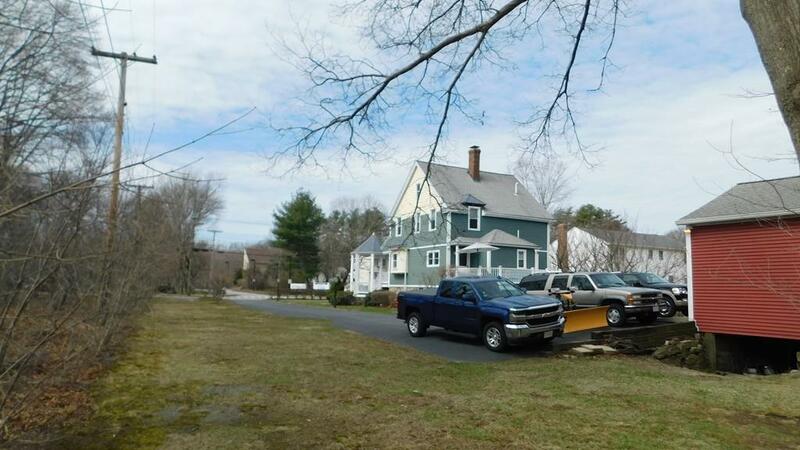 2 Car detached garage with work area for the handyman or if you are in need of extra space the Garage has a lower level as well. Freshly re-finished hardwood floors throughout SHINE as well as a freshly painted interior. Nothing left to do but back the truck up and move on in! Minutes to highways/public transportation and shopping make this super convenient for todays family. See you at the Open Houses! 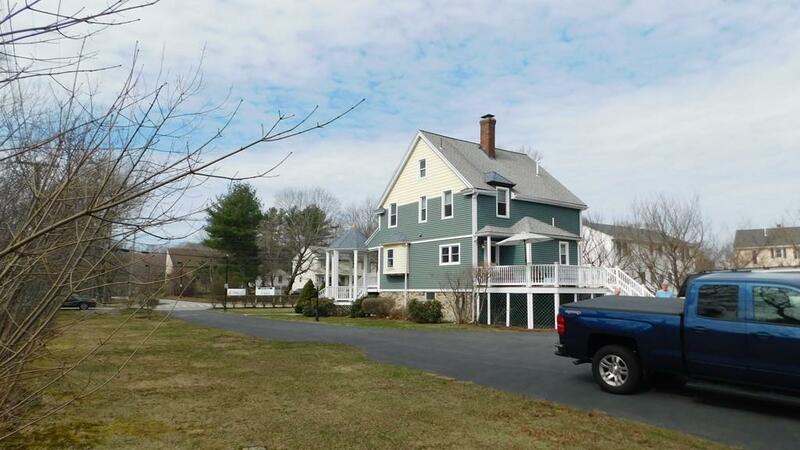 Listing courtesy of Patrick Mulvehill of Pj Mulvehill Realty. 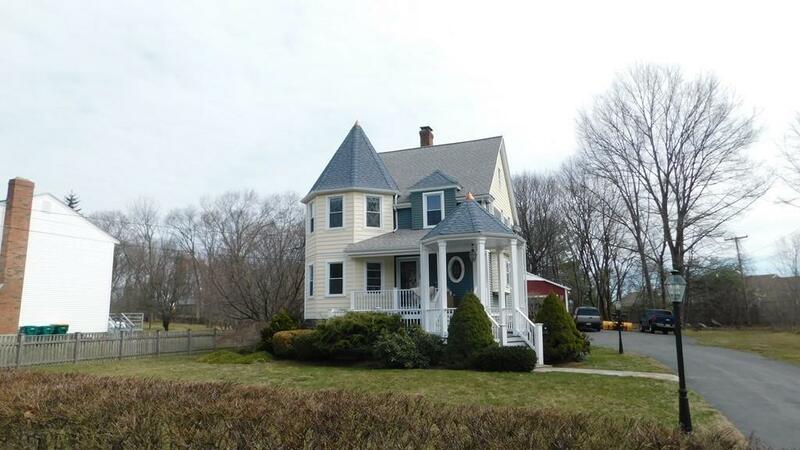 Listing provided courtesy of Patrick Mulvehill of Pj Mulvehill Realty.